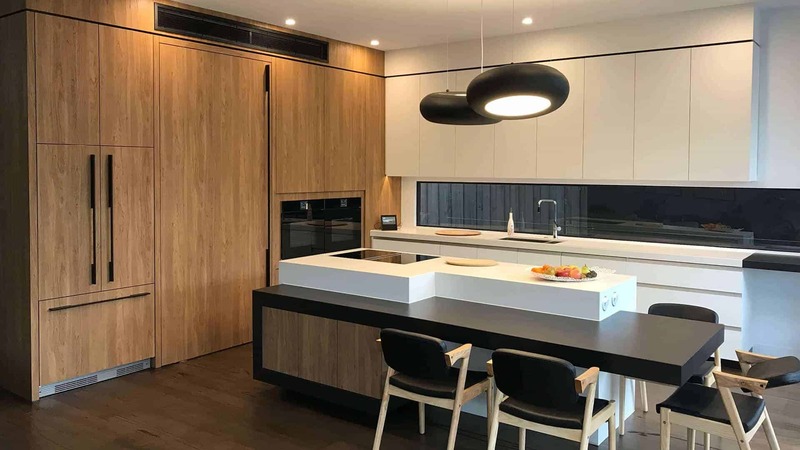 If you are looking for a modern kitchen, one that reflects and enhances the way you live your twenty-first century life, then our Touch Wood Cabinetry team are ready to step with you right into your imagination. 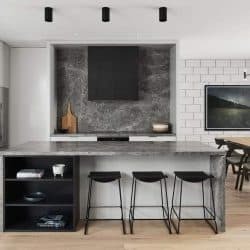 Together we can create a unique modern kitchen design solution, reflecting your desires, from sparse modernity to homely comfort, bustling family life to quietly satisfying time spent honing your expanding cookery skills and knowledge. 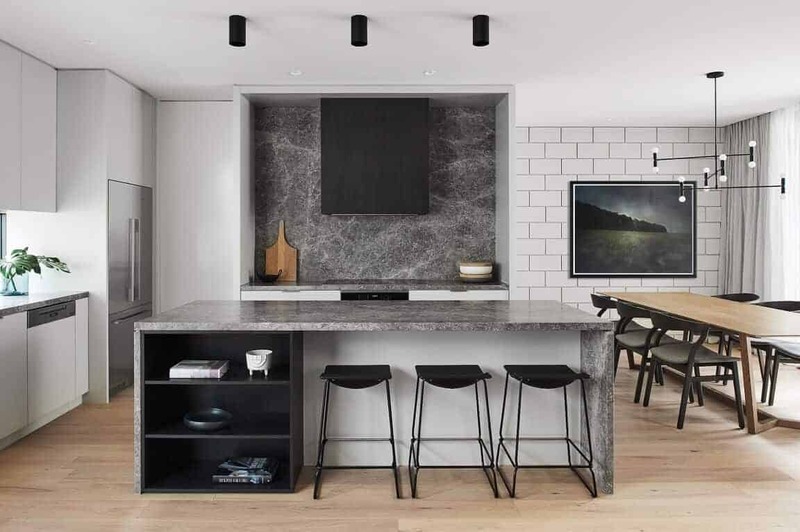 Whatever you wish your modern Melbourne kitchen to be, we’ll be working with dedication and expertise to deliver the style and function of a kitchen that is simply ‘you’. 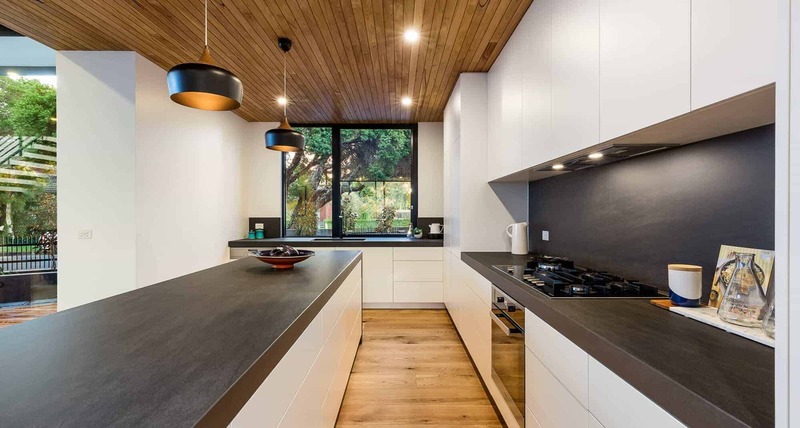 As well as fully appreciating exactly how you wish your modern kitchen design to look, we’ll also spend much time discussing specifically how you wish your kitchen to match with your modern lifestyle. 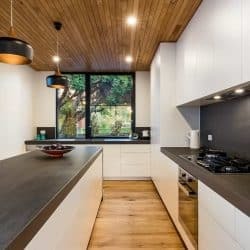 You might wish a sleekness of both finish and purpose, or to create a haven for all the family amidst those hectic days. 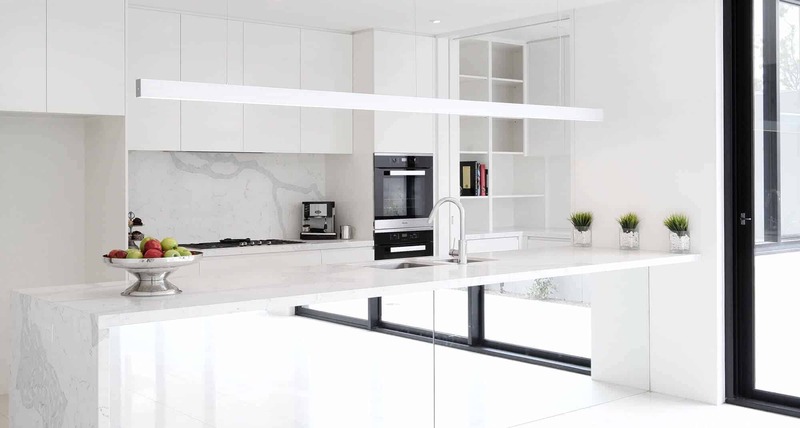 We’ll talk lighting and storage, as well as delivering possibilities to match the height of modern function and meet the delivery expectations of our technological world. 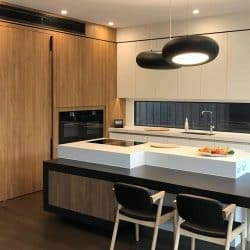 Our Touch Wood Cabinetry team is an award-winning and unique combination of toolmaker and chef; able to imagine your modern Melbourne kitchen requirements from both ends of the design spectrum. Add to this a commitment never to outsource our work, highlighted by the backbone provided by our superb in-house steel workshop. 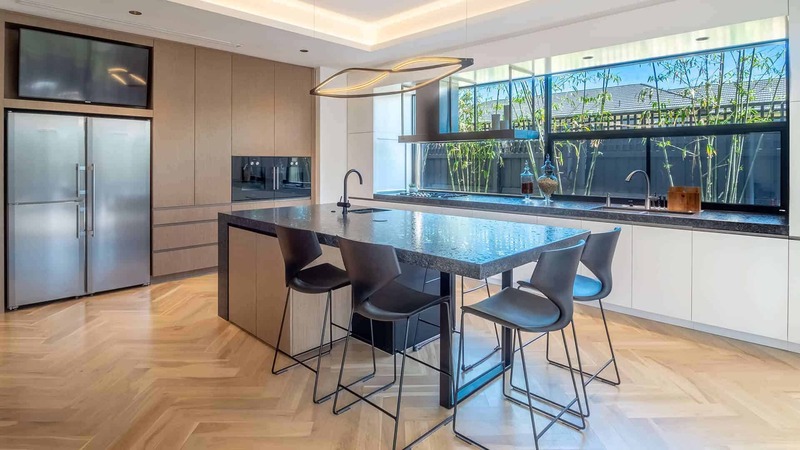 Delivering highly moisture resistant and superbly heatproof worktops and splashbacks, we use both the finest of proven European hardware solutions, while also developing our own to exactly match any client’s needs. 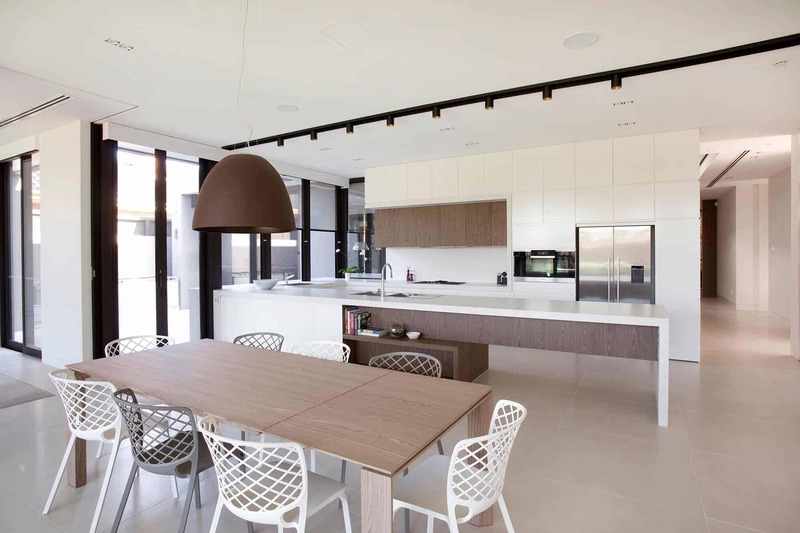 The same standard holds true for LED lighting and a world of innovative stacking and storage possibilities. 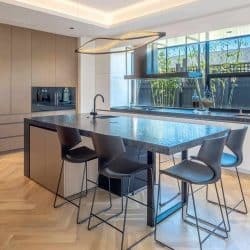 We craft hardware for today and tomorrow, resulting in the pairing of enduring quality with intriguing and imaginative ideas.